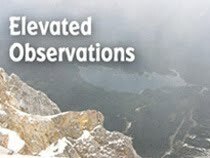 Note: This review originally appeared in the Around Hears column in the Illinois Entertainer. 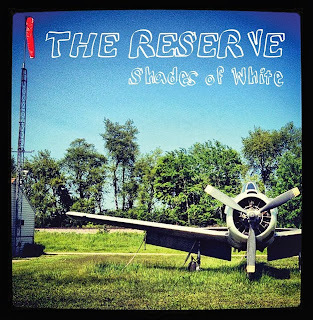 The Reserve pursues a blend of hard rock and punk on its new EP, Shades Of White, that’s not far removed from Nirvana. Lead vocalist-guitarist Jon Babin and guitarist John Birchfield lead the attack on the energetic but catchy “Chuck,” and navigate the various tempo shifts on the more elaborate “Slide” with help from bassist Steve Somogyi and drummer Kyle Biba. The spooky, fun arrangement on “White Lines” shows yet another side of this inventive band.